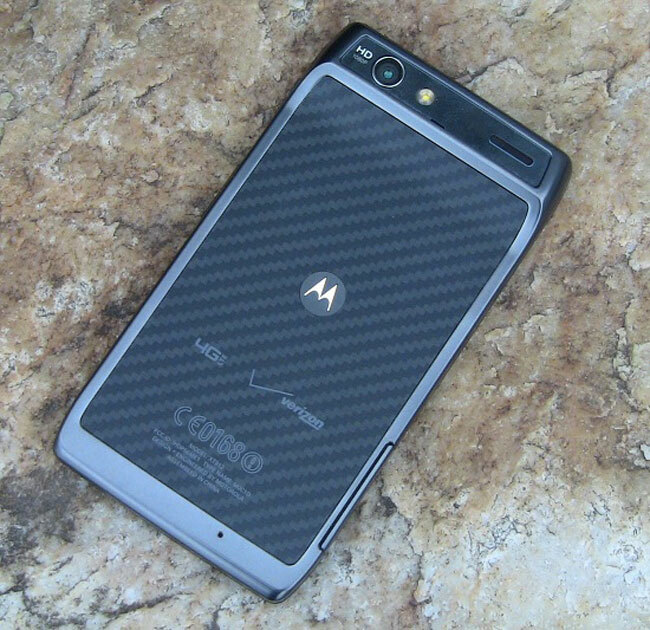 Motorola Droid RAZR MAX Discovered? The Motorola Droid RAZR went on sale recently, but now it would appear that a new version of the device has been discovered, called the Droid RAZR MAX, the name was found in the EXIF data in some photos taken with the device by the guys from Pocket Now. It isn’t clear as ye exactly what difference the Droid RAZR MAX would have with the original Droid RAZR, possibly a larger battery, or maybe a larger display with a higher resolution. As soon as we get some more details and some actual pictures of the Droid RAZR MAX we will let you guys know.